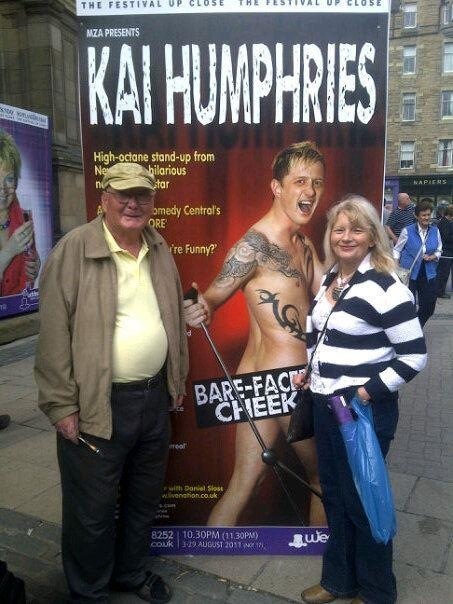 My dirty old Grandad discovering my fringe poster, August 2011. 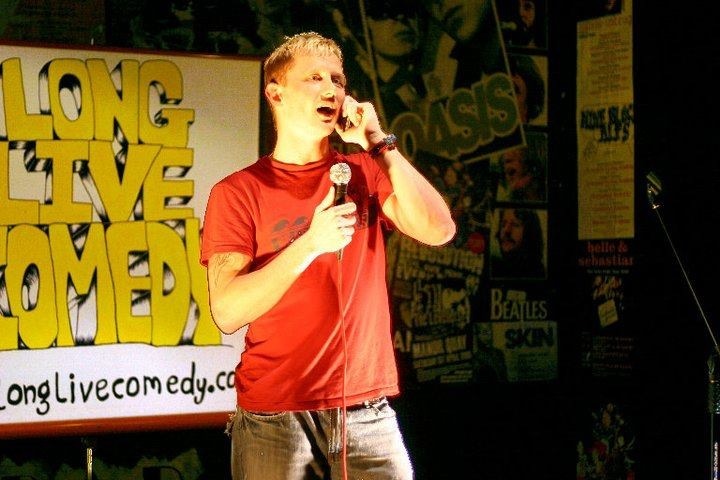 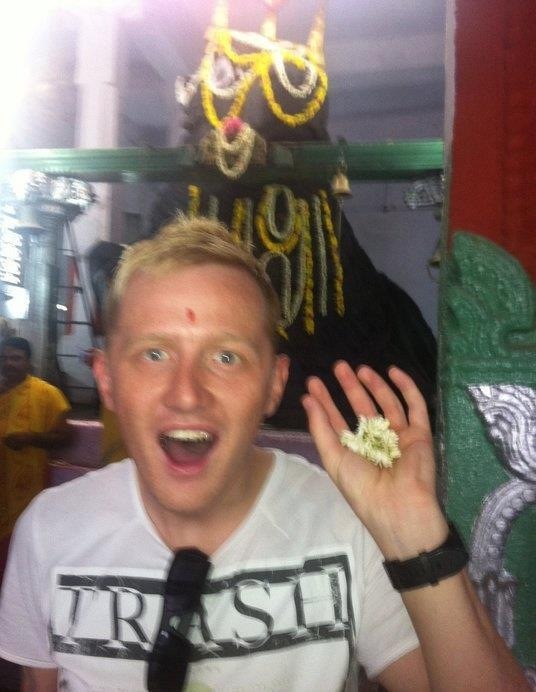 Looking like a tourist whilst gigging in Bangalore, India, July 2011. 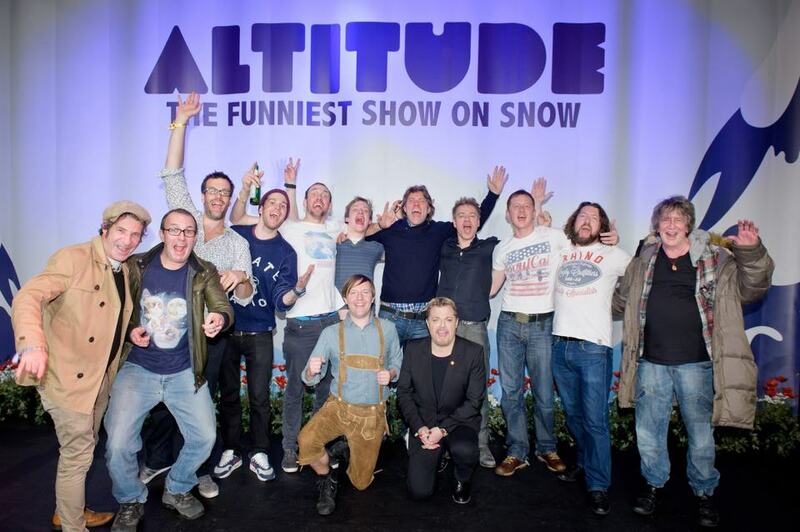 Snowboard/Ski festival altitude with an all star line up: Brendan Burns, Marcus Brigestocke, Joel Dommett, Benny Boot, Daniel Sloss, Andrew Maxwell, John Bishop, Eddie Izzard, Michael Mittermeier, Me, Keith Farnan, Howard Marks aint so crazy!